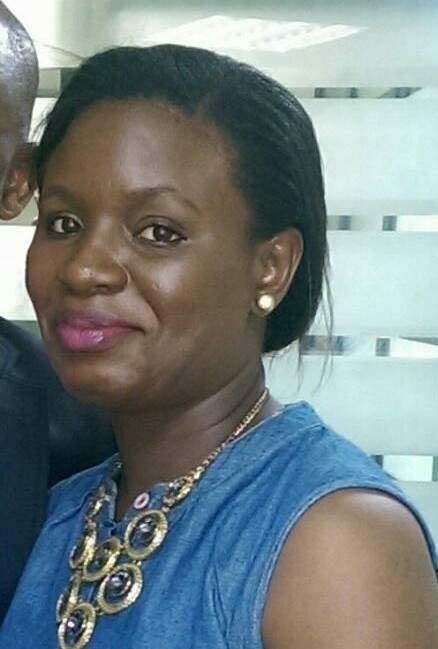 A senior banker with Access Bank Plc, Ladipo Branch, Mushin, Lagos, Beatrice Nwana, 33, has been arrested and arraigned before a Lagos Magistrate Court for allegedly obtaining the sum of USD40, 000 equivalent to N8, 240,000 from Obinna Ezenwata under false pretence. The report by PM News revealed that the woman committed the offence alongside Okwudili Onyetube, a trader in spare parts in Oyingbo, Lagos. Nwana, a native of Anambra State was arrested alongside Onyetube by the operatives of the Federal Criminal Investigation and intelligent department, FCIID, Alagbon, Ikoyi, Lagos. After investigation, the two were arraigned before an Igbosere Magistrate Court, Lagos on a four-count charge of felony to wit. obtaining money under false pretence and stealing. Police prosecutor, DSP Henry Obiazi informed the court in charge No. C/53/2017 that the accused persons committed the alleged offence in February, 2015 in Okota, Lagos. Obiazi told the court that the female banker connived with her accomplice to collect the sum of USD40, 000 equivalent to N8, 240, 000 from the complainant with a promise to exchange it with naira equivalent, but that the two accused failed to provide the naira equivalent of N8, 240, 000 to the complainant and instead converted the money to their use.